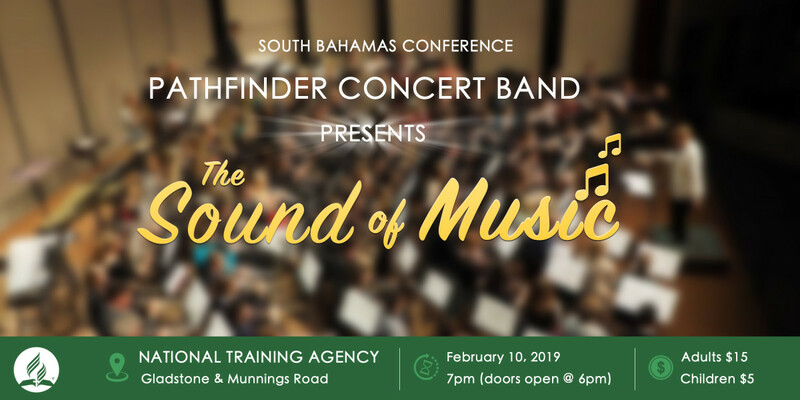 Pathfinder Concert Band will be performing the Sounds of Music on Sunday, February 10, 2019, at 7:00 p.m. at the National Training Center, Gladstone and Munnings Road, Nassau, The Bahamas. 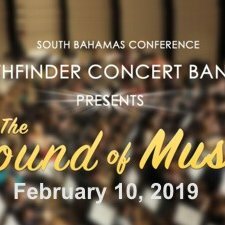 Admission: $15 for Adults. 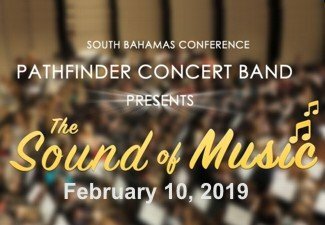 $5 for Children.